DNA is the store of information. 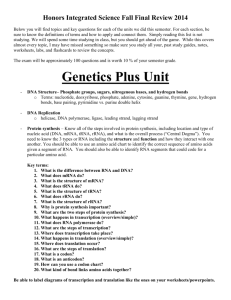 Nucleotides: structure and properties. The double helix. Semiconservative replication. modifications. 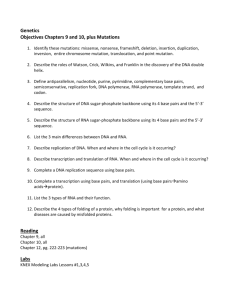 Gene expression and methylation. structures. 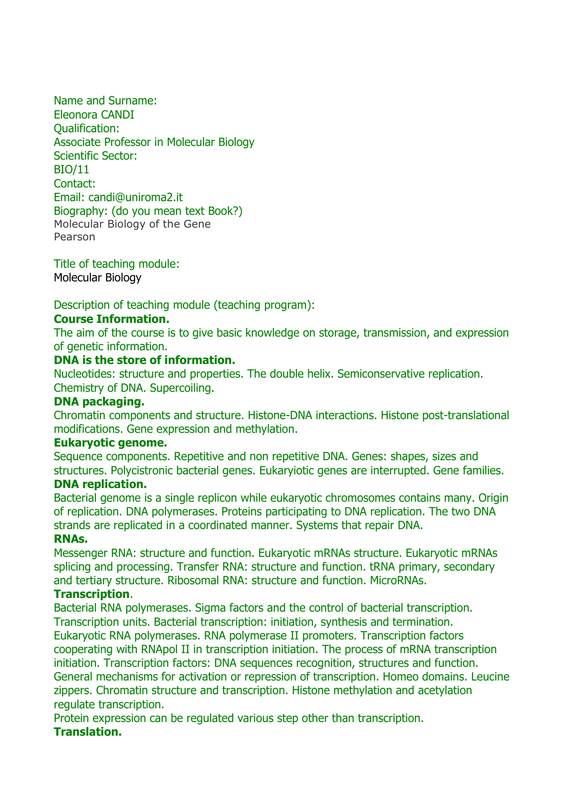 Polycistronic bacterial genes. Eukaryiotic genes are interrupted. Gene families. strands are replicated in a coordinated manner. Systems that repair DNA. and tertiary structure. 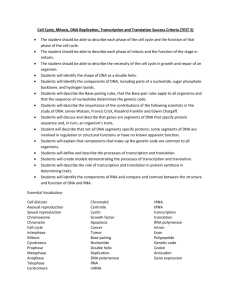 Ribosomal RNA: structure and function. MicroRNAs. 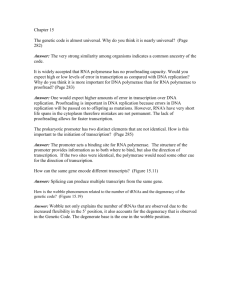 Bacterial RNA polymerases. Sigma factors and the control of bacterial transcription. Transcription units. Bacterial transcription: initiation, synthesis and termination. initiation. 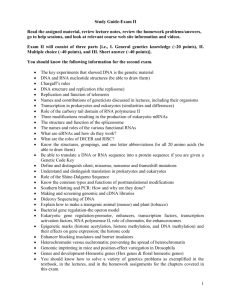 Transcription factors: DNA sequences recognition, structures and function. 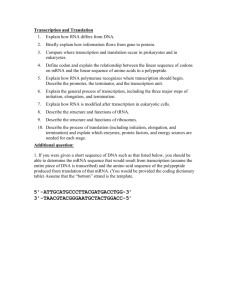 Protein expression can be regulated various step other than transcription. Genetic code. 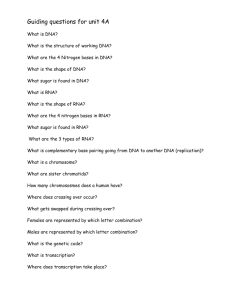 tRNA and mRNA roles. Ribosomes: structure and function. tRNA activation. Codon-anticodon recognition. 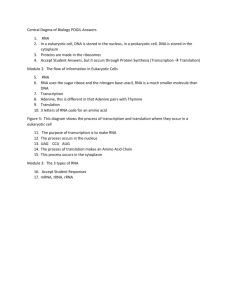 Initiation, elongation and termination of protein synthesis. for cloning DNA. DNA cloning.